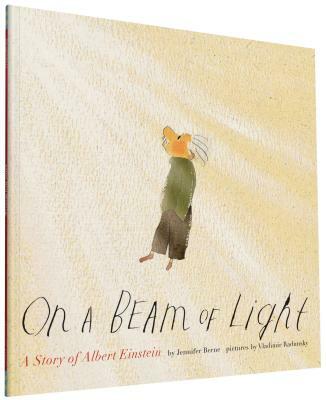 Travel along with Einstein on a journey full of curiosity, laughter, and scientific discovery. Parents and children alike will appreciate this moving story of the powerful difference imagination can make in any life. Jennifer Berne is the author of the acclaimed Manfish, about Jacques Cousteau. She lives in Copake, New York. Vladimir Radunsky is an award-winning illustrator. He lives in Massachusetts.